In football, no.10s, the forward players just behind the main striker often stir up the most emotion. These players are often enigmatic, can do things with oranges that most cannot do with a football and contribute with goals and assists and just moments of sheer ecstasy. This article is dedicated to 10 of these men who have graced the game in the last 20 years that you may not have heard off. Clubs — Maritimo B (2001–2002, 2003, loan), Maritimo (2001–2002, 2003–2004, loan), Sporting CP (2002–2005), Sporting B (2002), Dynamo Moscow (2005–2008), Zenit St. Petersburg (2008–2017), Slavia Prague (2017-present). The only player on the list still playing professionally for Czech side Slavia Prague. Having burst on the scene at Portuguese side Maritimo, Danny struggled to make a breakthrough at giants Sporting. He was one of several Portuguese players to head to Russia in 2005, joining Maniche, Costinha and Nuno. He was the most successful of the group, securing a Russian record transfer to Zenit St. Petersburg, where he was made captain. He produced for the club on the big occasions, scoring on important European nights, including on his debut in the UEFA Super Cup against Manchester United in Monaco. He won three league titles in Russia. Injury ruled him out of his nation’s historic Euro 2016 victory. Clubs — Fath Teheran (1996–1998), Persepolis (1998–2001, 2008–2009, loan, 2011–2013), Al-Ahli (2001–2005), Bayern Munich (2005–2007), Qatar SC (2007–2008), Al-Sailiya (2008–2009), Steel Azin (2009–2011), Schalke (2011), Tractor Sazi (2013–2014). Dubbed “The Asian Maradona”, Karimi’s unknown reputation comes from the fact he spent just two and a half years of his 18 year career outside of Asia. 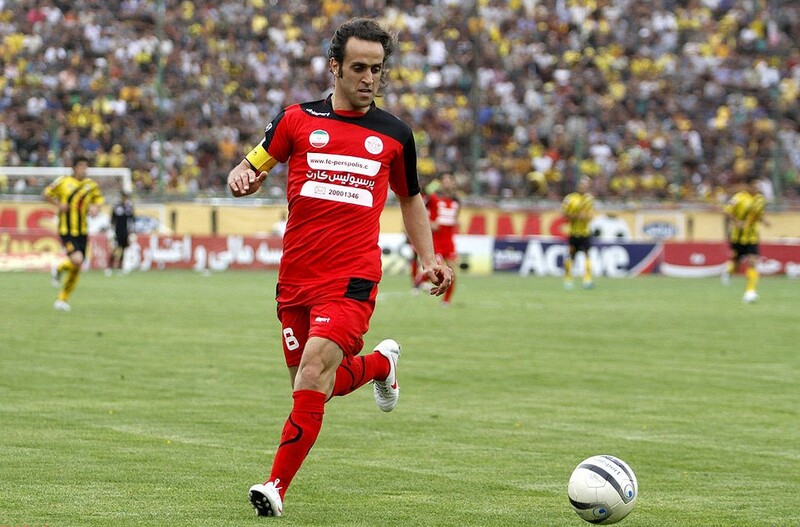 Karimi was known for his mazy, dribbling runs and ability to create chances for his teammates. Karimi was a popular player on his two years with Bayern Munich, having been signed despite doubts on his fitness levels. He was expected to remain in Bavaria following the retirement of Sebastian Diesler but left for Qatar, he later returned to Germany with a short spell with Schalke, though only played twice. He did however win a second DFB-Pokal in Gelsenkirchen adding to his Bundesliga title in 2006. Clubs — Radnicki Nics (1988–1992), Red Star Belgrade (1992–1995), Real Madrid (1995–1997), Sevilla (1996, loan), Racing Santander (1997, loan), Vitoria (1997–1999), Venezia (1999), Flamengo (2000–2001, 2009–2011), Vasco da Gama (2002–2003, 2004), Shanghai Shenhua (2003), Al-Ittihad (2004–2005), Fluminese (2005–2006), Goias (2007), Santos (2007), Atletico Miniero (2008). Petkovic burst on the scene as a youngster in the Yugoslav and later Serbian league. 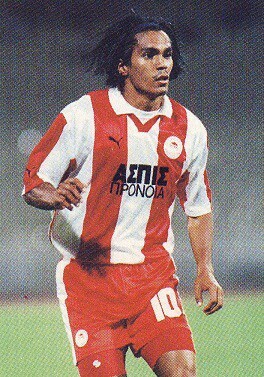 Moving to Red Star in 1992, he joined a team that had lost a number of key stars and was thrust into the spotlight, being renowned as the side’s key playmaker. A move to European heavyweights Real Madrid followed, but he struggled in an under-performing Los Blancos side and didn’t adapt in loan spells to other Spanish clubs. Fabio Capello had no use of the player with Raul, Sukur and Mijatovic in the side and he first went to Brazil in 1997 joining Vitoria, where he won two state championships. An unsuccessful stint in Italy followed before Petkovic returned to Brazil with Flamengo. He would play for 5 clubs in Brazil with spells in China and Saudi Arabia included, he ended his career in Flamengo depsite having previously taken them to court over unpaid wages. When he retired, all his teammates wore his name and number. He is regarded as one of the best foreign players to play in Brazil, and was an expert at set pieces, scoring eight goals directly from corners, including two in two matches for Fluminese in 2006. Such was his adoration in Brazil, he was made an honorary consul for Serbia in Brazil. Petkovic played just six times internationally, his last cap coming whilst at Venezia in 1999, when he captained the side. He had a reputation of being a disruptive character and playing in Brazil meant he wasn’t readily available. There was a national campaign to have him included in Serbia & Montenegro’s 2006 World Cup squad, with some squad numbers supporting his inclusion but he was ultimately left out. Clubs — Mretebi Tbilisi (1989–1991), Dinamo Tbilisi (1991–1995), Saarbrucken (1993, loan), Boca Juniors (1994, loan), Manchester City (1995–1998), Ajax (1998–2000), Derby County (1999–2000, loan, 2000–2003), Anthornisis (2003–2005), Rubin Kazan (2005–2006). Despite scoring one of the best Premier League goals of all time, Kinkladze is forgotten in the list of iconic Premier League stars. 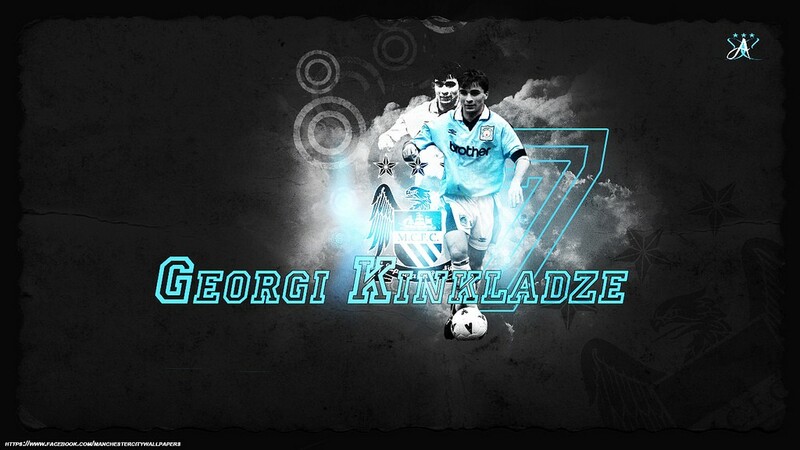 Kinkladze was a fine dribbler and a reminder of a far gone era when Georgian players and clubs dominated Soviet and European football in the 1970s and 1980s. Kinkladze turned down several European giants in his career including Valencia and Galatasary. His downfall was his refusal to defend and despite being left-footed he refused to play leftwing. Clubs — Taca Luz (1990–1991), Tuna Luso (1991–1993), Remo (1993), Paysandu (1994), Saocarlense (1994), Santos (1994–1996, 2005–2006, 2010), Barcelona (1996–1999), Olympiacos (1999–2005), Al-Hilal (2006), Ethnikos (2006–2007), Recife (2007), Mogi Mirim (2009). Having impressed as a youngster with an impressive strike rate in Brazil, Giovanni signed for Santos with Pele funding the transfer and declaring him to be his heir. He was revered at the Brazilian giants, being nicknamed the Messiah with his supporters calling themselves Giovanni’s Witnesses. He went on the well-trodden path from Santos to Barcelona, impressing under Sir Bobby Robson and scoring important goals in El Clasico matches as well as winning the UEFA Cup Winner’s Cup. He fell out with Louis van Gaal, later comparing him to Adolf Hitler. 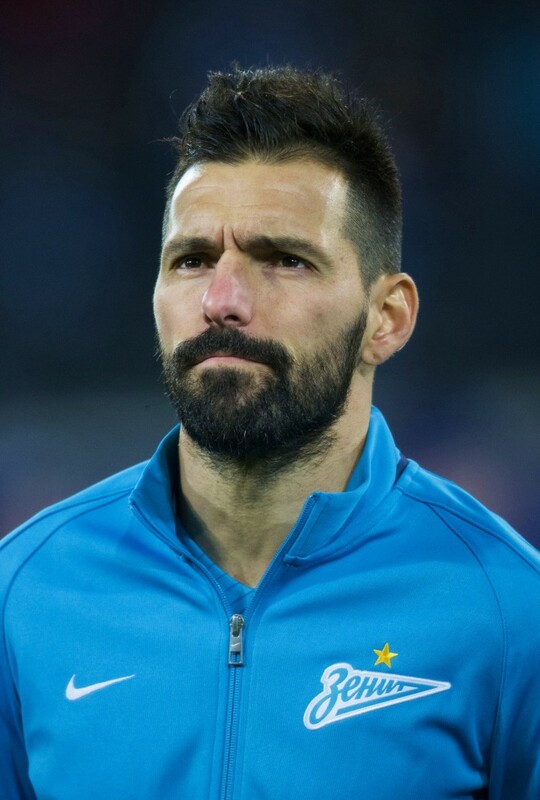 He spent six seasons with Greek club Olympiakos and is revered as one of their greatest ever players, seemingly addicted to nutmegs and lobbing goalkeepers from long range, outshining later teammate Rivaldo. He would win five league titles in Greece adding to his two La Ligas. His first return to Santos was unsuccessful but he finally won the league title in his third spell aged 38. Clubs — River Plate (1991–1996, 2000–2002, 2006–2012), Valencia (1996–1998), Sampdoria (1998–1999), Parma (1999–2000), Fenerbahce (2002–2003), Newell’s Old Boys (2004–2006), Independiente Rivadavia (2008–2009, loan), All Boys (2011, loan), Defonseres de Belgrano (2011–2012, loan). An exciting talented footballer, whose dribbling skills were sadly matched with his penchant for self destruction. Ortega burst on the scene as a youngster with River Plate scoring a goal at arch-rivals Boca Juniors as River Plate won 2–0 to win the league undefeated. He was one of the first Argentinian youngsters to be described as the next Maradona, and at points, he looked worthy of the title. He was one of the best dribblers of his generation, he was fast and had excellent vision. His move to Europe came with his move to Valencia in 1996. Ortega was given the no.10 shirt for the 1998 World Cup but his tournament ended in tatters. In the quarter-final with the Netherlands, Ortega received a yellow card for diving under pressure from Jaap Stam. When Edwin van der Sar reacted angry to the dive and questioned his parentage, Ortega headbutted the goalkeeper and got sent off with a second yellow. He would spend time in Serie A before returning to River Plate in 2000. His form leading up to the 2002 World Cup saw interest from Manchester United, but he joined Fenerbahce instead. Despite some impressive performances, particularity in a 6–0 win over Gala, Ortega could not settle in Istanbul. He left to play a friendly against the Dutch in Amsterdam in February 2003 and went back home to Buenos Aires, and refused to return. FIFA didn’t like that and fined him $11 million and suspended him. Then Ortega found himself at the age of 30 and without a club. America Gallego, a friend of his was manager of Newell’s Old Boys and signed him to a new contract with Ortega finding himself back at River for a third spell. He showed glimpses of his talent but struggled with alcoholism, he was recalled to the national squad in September 2009 but injury ruled him out. He did, however, play a pre-World Cup friendly against Haiti in May 2010, his first game since the ill-fated Dutch friendly. He retired in 2012 after loan spells away from El Monumental. Clubs — River Plate (1996–2000, 2015), Valencia (2001–2006), Real Zaragoza (2006–2008), Benfica (2008–2013), Johor Darul Ta’zim (2013–2014), Estuadiantes de Rio Cuarto (2018). Described by David Luiz as the best player he’s ever played with and Lionel Messi’s favourite player going up, Pablo Aimar was a player with extraordinary vision and playmaking skills. Signed by Valencia as a replacement for Lazio bound Gaizka Mendieta. He helped the lead the club to a Champions League final and two La Ligas, regularly appearing close to the the top of assists and goals charts in Spain and in Europe. Injury concerns saw his influence wane and despite a solid first season at Real Zaragoza, they returned in his second season as the club were relegated to Liga Adelante. Injuries were a problem when he initially joined Benfica and throughout his time in Portugal but he was still able to put in impressive performances, winning another league title. He then went onto become the highest paid player in Malaysian football history and won the league but was released due to injuries. 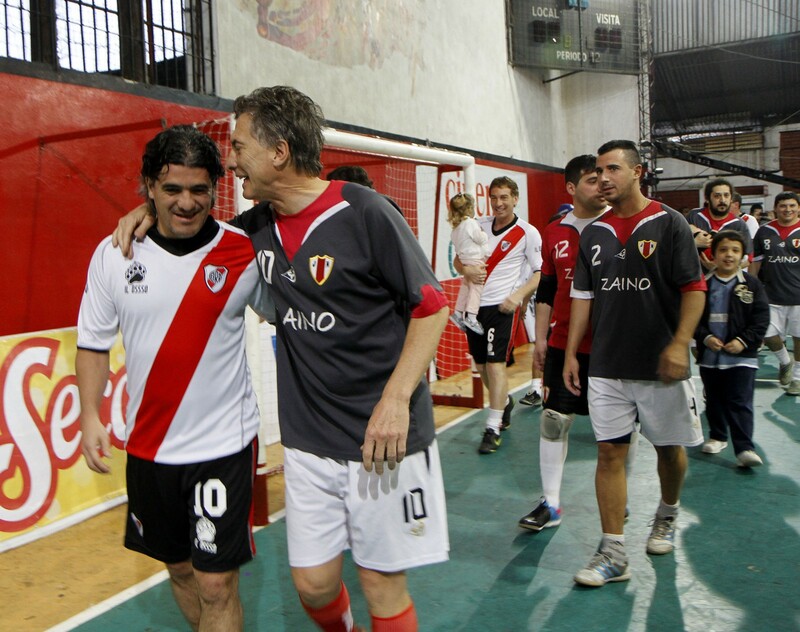 He came back to River Plate but only made one appearance before retiring. He then came out of retirement for local club Estudiantes de Rio Cuarto’s Copa Argentina campaign but left after they were knocked out by Sportivo Belgrano. Clubs- Farul Constanta (1982–1983), Sportel Studensc (1983–1987), Steaua Bucharest (1987–1990), Real Madrid (1990–1992), Brescia (1992–1994), Barcelona (1994–1996), Galatasaray (1996–2001). Nicknamed “The Maradona of the Carpathians”, Hagi was the top scorer in the European Cup as Steaua reached the 1989 final. Hagi turned down European Champions AC Milan to sign for Real Madrid in 1990, after two seasons he joined Bresica where he led them back to Serie A after relegation in 1992–93, his performances in the 1994 World Cup took him to the Camp Nou, though he was less impressive than at the Bernabeu, he then joined Turkish side Galatasaray were he won four consecutive league titles and become their best player in history with amazing skills and goals. 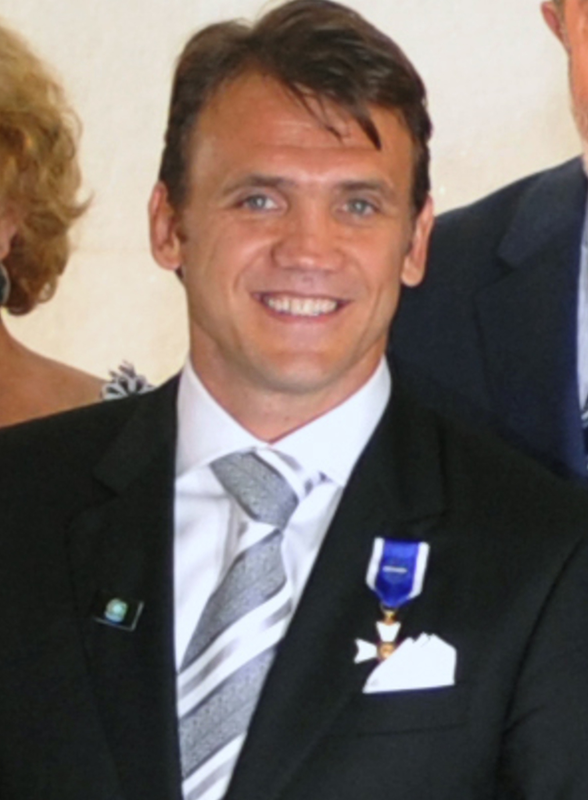 His most successful year was 2000 where aged 35, he led Gala to the UEFA Cup, though he was sent off in the final against Arsenal after slapping Tony Adams, his temper and rebellious streak was an issue throughout his career, he also led Romania to second in their Euro 2000 group above England and Germany, with Hagi delivering a stunning performance against England. Hagi was quick, two-footed and clever as well as being strong despite being 5ft 8 inches. Clubs — Coritibia (1995–1997, 2013–2014), Palmeiras (1997–2000, 2001, loan, 2002, loan), Parma (2000–2002), Flamengo (2000, loan), Cruziero (2001, loan, 2002–2004), Fenerbahce (2004–2012). Alex da Souza is Fenerbahce’s answer to Hagi, an exciting prospect at Coritiba, he led Palmeiras to the Copa Libertadores in 1999, but a falling out with Cesare Prandelli meant his time at Parma was fruitless, and after he would captain Cruziero to a league title, he returned to Europe with Fenerbahce. Whereas Hagi was 31, Alex was 26. He was adored in Istanbul, even by fans of other clubs and produced stunning performances on European nights against the likes of Chelsea and Inter Milan. He was a player who conducted himself with class on the pitch and unlike many of the foreign stars in Turkey, did learn Turkish. He still needed a translator, but his wife Daianne and his children become fluent. He scored 28 league goals at the age of 33 to win the league in 2011. A falling out with management resulted in him being released in 2012, a few short goals from breaking the club’s league goal record. He captained Brazil to Copa America success, but was only called up a few times after signing for Fenerbache, though he did have to compete with the likes of Kaka and Ronaldinho. He would end his career back at Coritiba still putting on exceptional performances. Clubs — Reipas (1987–1990), HJK (1991, 2011), MyPa (1992), Ajax (1992–1999, 2002–2004), Barcelona (1999–2001), Liverpool (2001–2002), Lahti (2004, 2008–2010), Hansa Rostock (2005), Malmo (2005–2007), Fulham (2008). 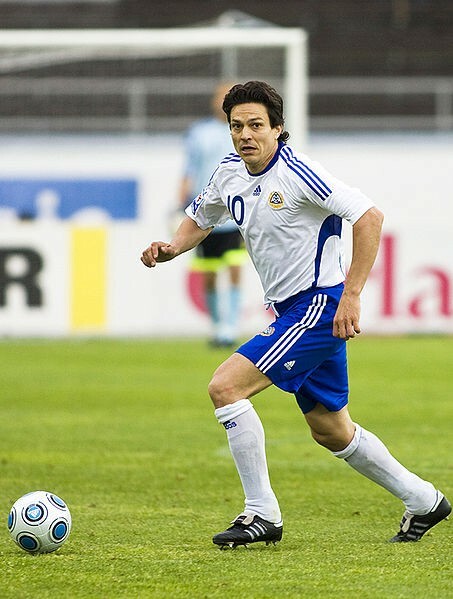 Jari Litmanen’s nickname is Finnish is Kuningas — The King. Litmanen’s major break came at Ajax where he took a role as the side’s no.10, he would finish 3rd in the race for the Balon d’Or as Ajax won the 1995 Champions League, Litmanen was not fast or strong but pushed himself on effort and technical skill alone. He followed Louis van Gaal to Barcelona, but injuries meant his time at Camp Nou and Liverpool was restricted. He was even compared to the Pope as he made fewer appearances and looked frailer every time, he was the the original glass man. A return to Ajax was next and he was mentioned in Zlatan Ibrahimovic’s autobiography as being a wonderful team player. He would then return to Finland before a spell in Germany before returning to the Premier League with Fulham under former national team coach Roy Hodgson. A heart problem meant he was restricted to one appearance for the reserves. He would continue playing in Finland until 2011, when he was 40. His last international appearance came in November 2010, meaning he is the only man to play international football in four different decades. His career was not worthy of his talent, a skilled player capable of amazing passes, dribbles and goals and producing moments of sheer magic.